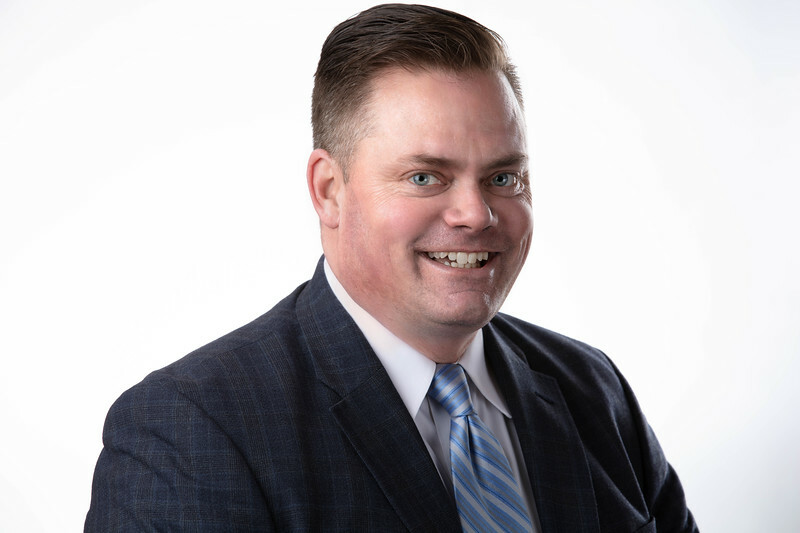 Is a Twin Cities, MN, based Portrait and Sports Photographer and the Chief Creative at Jonathan Watkins Photography and Co-Founder of the Headshot Guys LLC, Minnesota’s leading destination for commercial and corporate photography. Jonathan is also staff photographer for Mn Hockey Magazine. When you book Jonathan, you get someone who was voted class clown in his senior year at White Bear Lake Area HS, in MN who will bring that fun and comedic style to every shoot. Our goal is to produce the best images possible for our clients, and have a good time doing it. His client list includes Vail Resorts, Rogers Sports Net-Canada, MN Wild NHL Hockey Club and he has photographed/covered the Stanley Cup playoffs, USA Women's Olympic team, NCAA Frozen Four Ice Hockey Championships and many other college and high school sports teams. 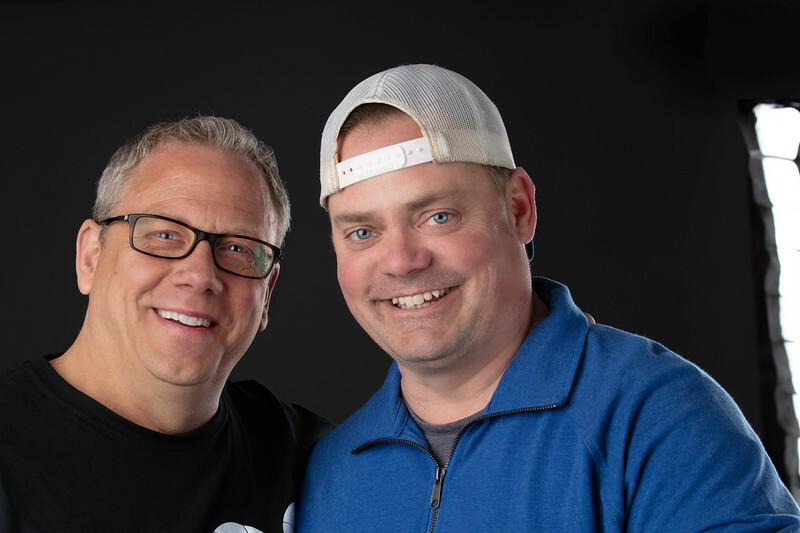 Co Founders, Jonathan Watkins and Jeff Wegge formed the Headshot Guys, LLC as the Twin Cities premiere business portrait destination. Great care and time is taken with each individual to produce a high end image, that conveys professionalism, self confidence and to build rapport and trust with your clients.